We are very proud of Nicholas in year 5. He has passed his grade 5 piano exam. 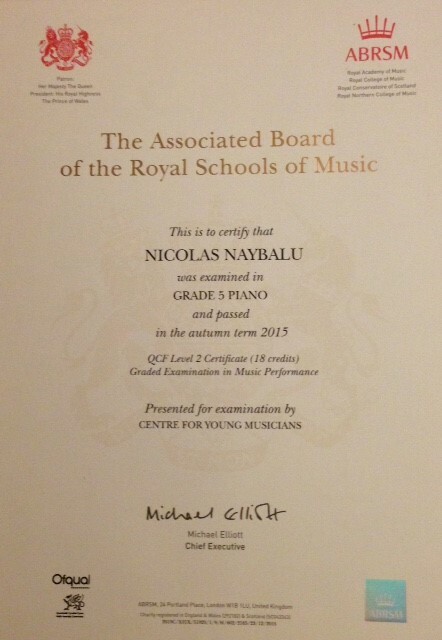 This means that Nicholas can play the piano to a very high standard. There are very few children his age who have passed grade 5. Congratulations Nicholas. Your hard work and dedication are really paying off. Congratulations Nicolas!! You have done a great job. Keep it up the good work until you become successful in your Piano skill. I pray for you that one day you will praise God in the House of Lord. Nashawn maybe when I will when I have time because I’m currently learning a duet and another song! Well done Nicolas I have never been able to do this in my life. I am very proud of you. WELL DONE! thank you for your comments I’m now learning grade five theory and I’m thinking about playing the cello. fabulous Nicolas I hope you do well next time , but you are so talented ! I think will try and play the piano !!! Could you teach me some of the song you learnt, Nicolas? Great job Nicholas! It must have been really hard! How many grades are there? Thank you Mrs. Schinider for letting us do extraordinary things : making Soo come in and having violin lessons . THANK YOU!!!!! I am really suprised that you got your grade 5 and I’m really happy for you!! !Well done!!!! Well done!!!! You are so talented!!! WELL DONE I have never seen someone achieve this. Well done Nicholas I wouldn’t have been able to do that!!!!!!! Nicholas well done! Your probably an amazing piano player, I wish that I could hear you play!! Well done Nicholas! GREAT work!! ‘My highlights about learning cukoo ,ten pieces and my guitar lessons. 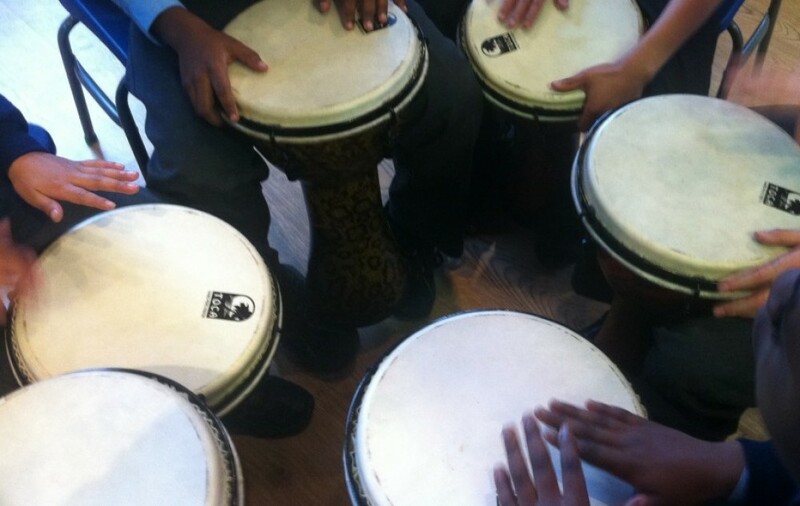 Next half term I want to learn about one of ten pieces. The song cuckoo by Benjamin Britten is really relaxing and calm.I like singing that song and other Benjamin Britten. Very good Nicholas you must be so good at piano .